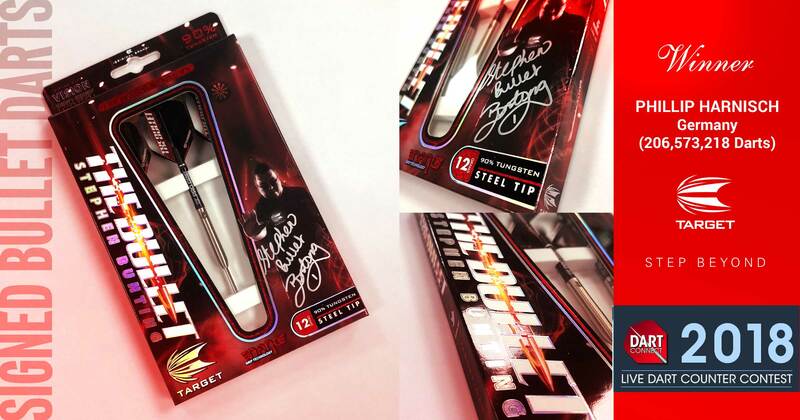 News about the world of darts or things in general. 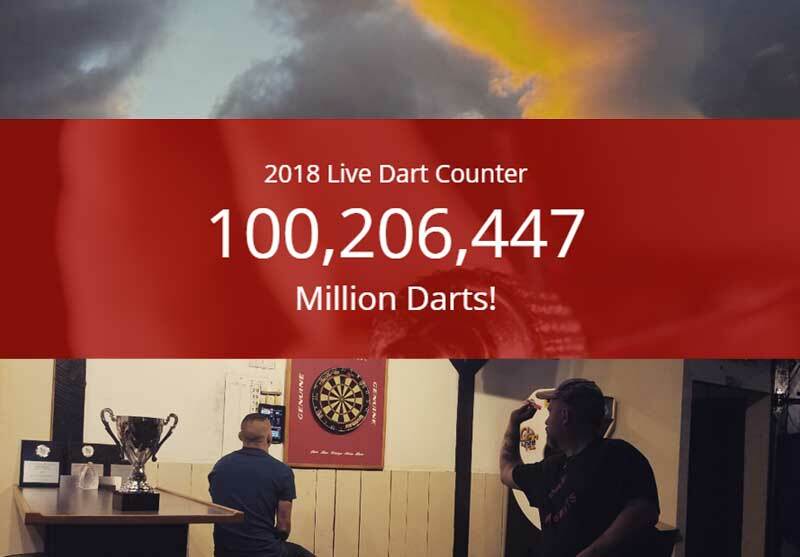 What is the World Series of Darts? 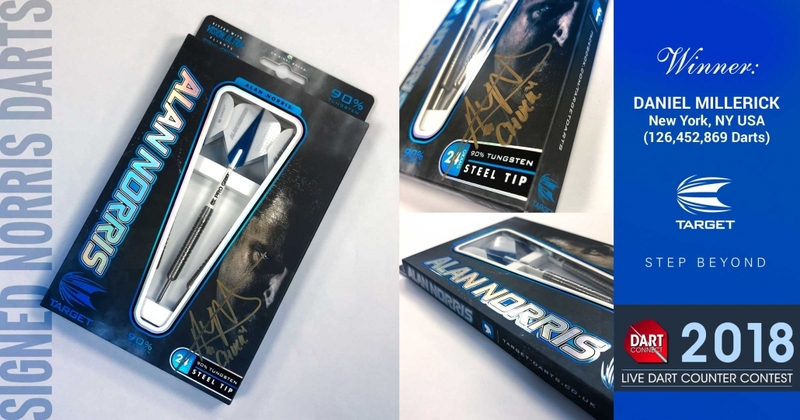 The PDC World Series of Darts is a 4-day festival of competitions featuring regional talent and the PDC’s world ranked players. Annual WSOD festivals take place all across the world including Dubai, Asia, Germany, Australia, and New Zealand. 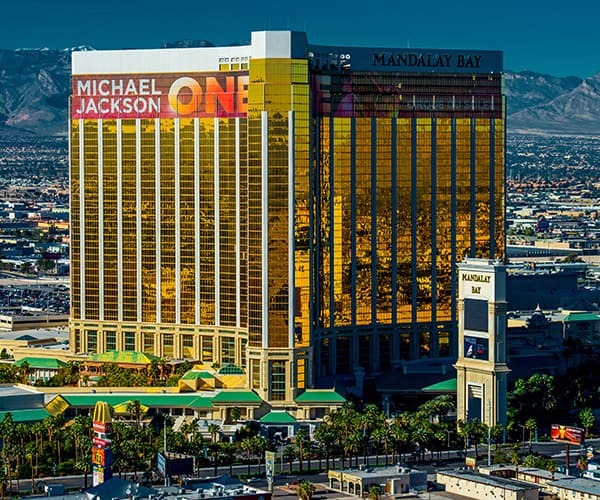 The North America event is being held at the Mandalay Bay in Las Vegas on July 2-5, 2019. 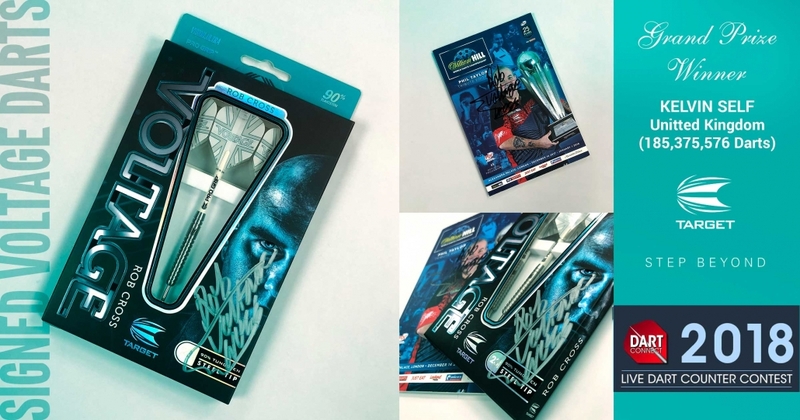 The PDC events will be held from July 2-5 this year at the Mandalay Bay Resort & Casino, beginning with two days of qualifiers ahead of the US Darts Masters and North American Championship. Four qualifying events will be held across July 2-3 for players to win places in the two-stage events. Players must be US & Canadian citizens over the age of 16. On sale now via www.axs.com– see below for more details on pricing and availability. Entry costs £70 per qualifier (approx $100 USD) and all events will be played under DRA Rules. Players can enter as many or few of the four Qualifiers as they wish. Players who enter a minimum of two (2) Qualifiers will receive two complimentary tickets to each session of the stage events on July 4-5. Players are not required to stay at the Mandalay Bay Resort & Casino but are welcome to take advantage of the booking rates via the link above. 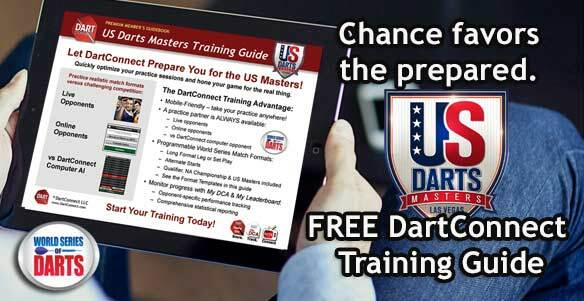 The US Darts Masters will be held on July 4 & 5 (Midday start for both days), with the North American Championship being held on July 4 (6 pm start). 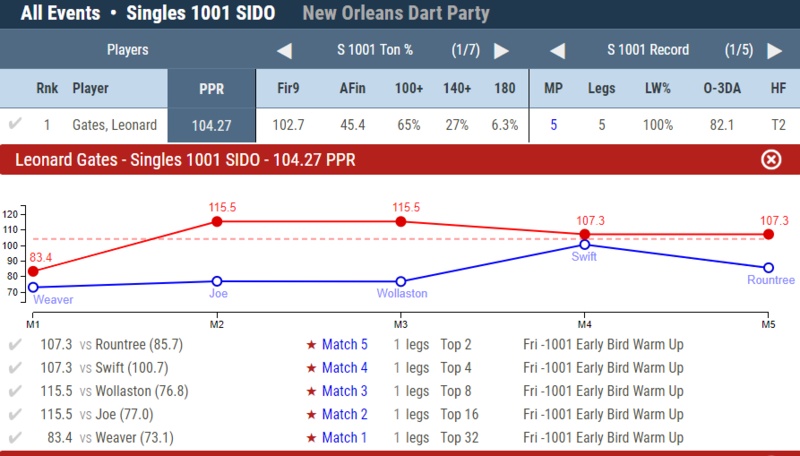 Leonard Gates put on quite the show at the inaugural New Orleans Dart Party, posting impressive numbers on his way to winning the 1001 warm up event. Each round was best-of-1, but each leg afforded the opportunity get into a rhythm, something that Gates took full advantage of, carrying 100+ averages in 4 out of 5 legs. 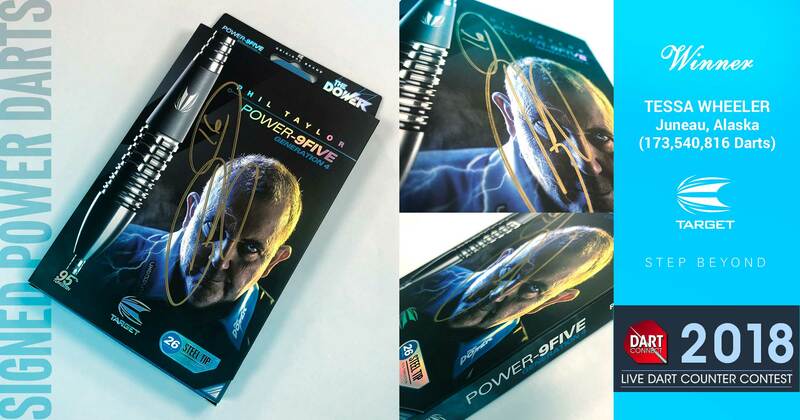 Our friends at Bulls Eye News have recently launched their new website, providing an online companion for North America’s exclusive magazine covering darts at home and abroad for players and fans. Find a long-format 501 tour in your region or start one of your own! 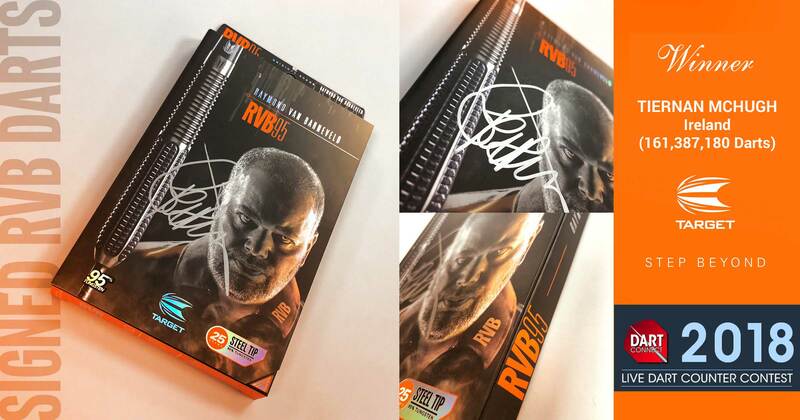 The Dart Player tour program is spreading across North America, bringing you serious competition without the hassle and expense of traveling the country.